My name is Keith from KYNEZ, a mobile accessories boutique based in Sydney. I would like to pass on something new that could be a nice fit for your section. 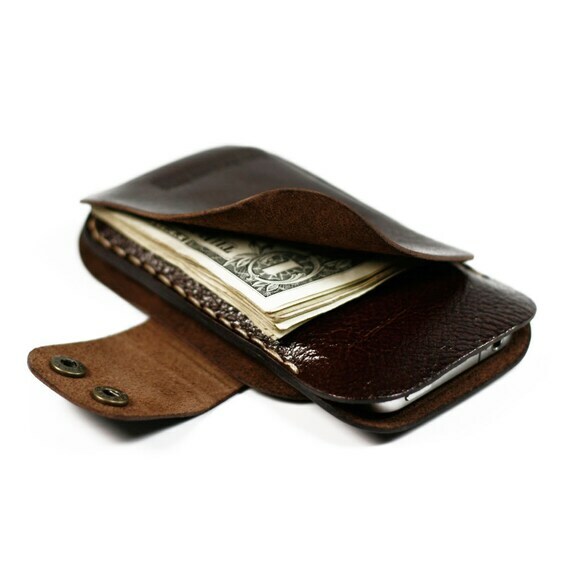 It feels and looks like a traditional wallet but also holds your iPhone in a well-protected compartment which does not impede its functionality and use. You can still conveniently access your device – whether it be for answering calls, texting, listening to music on the headset or speakers, and charging you phone – without the hassle of removing it from the secure compartment. A seamless solution of keeping your iPhone securely concealed and well protected in a wallet that also carries your everyday essentials. Such a product will surely eliminate the hassle of you needing to constantly keep a check on your belongings. By being the first to use the premium nubuck in mobile accessories, every CAZLET is uniquely handcrafted in sumptuous nubuck leather for a soft and luxurious feel. Is this a new product you’d be interested in covering? I’d be happy to speak with you if you have any questions.